How To Import From China To Australia? All Questions Answered With Tips. Import From China To Australia: Amazon, one of the largest conglomerates in the world, entered the Australian market and thus ushered in a new era of shopping for the people of the country. 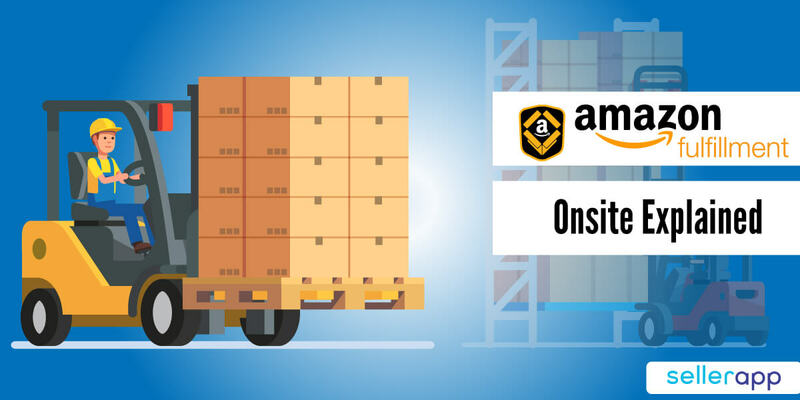 If you are an Australia-based manufacturer, then the chances are you are considering expanding your market on a national level with the help of Amazon. However, if you are manufacturing your products in Australia, then it can be quite tricky and expensive, and not to mention – risky if you are just starting out. Therefore, in many cases, it is better to import goods from another country, test out the market and then make a larger commitment. For obvious reasons, China serves as an excellent choice for this purpose. 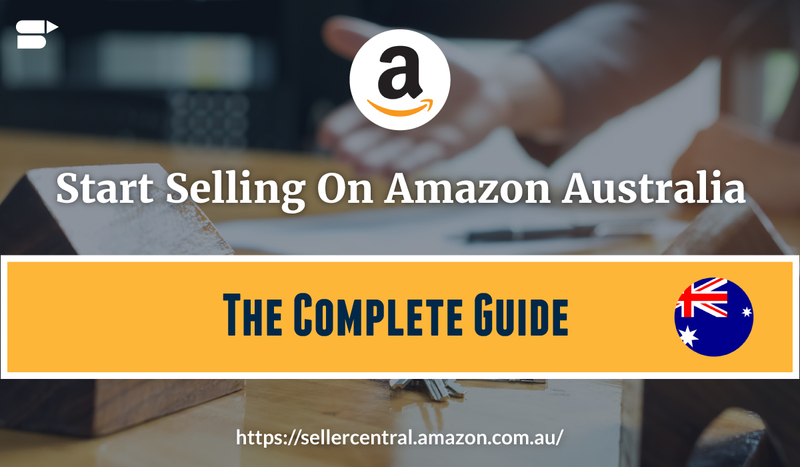 In this article, we will understand how to import from China to Australia, major pitfalls to avoid and things to keep in mind before sourcing your first Amazon product. What Are The Things We Need To Consider While Importing From China To Australia? As all of us know, China, as a manufacturing hub, is one of the most sought-after countries businesses placed worldwide. In order to sustain its export-driven economy, Chinese manufacturers offer highly competitive rates. It is for this reason that importing from China to any other country, in this case – Australia works out to be quite reasonable than manufacturing in your own country. While this may seem relatively simple, there are, in fact, quite a few factors you need to consider before you go about importing goods to Australia and boost your business. One of the many reasons why product-based businesses fail is because they fail to understand the requirements of their target market. 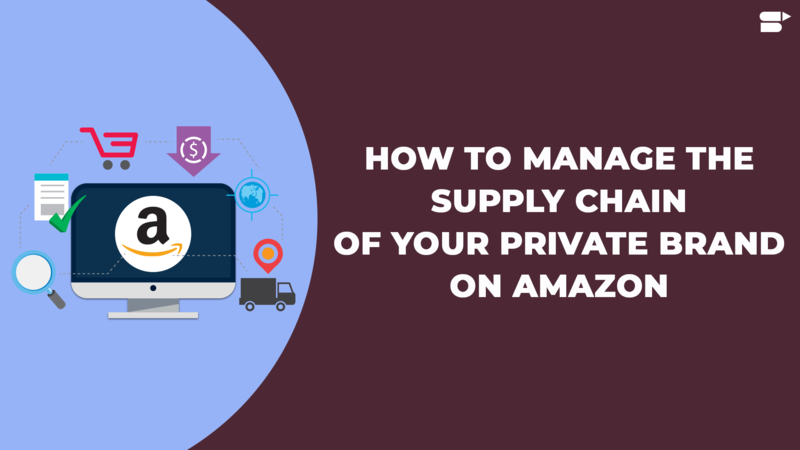 It does not matter how much money you have to invest – until and unless you understand the necessities of your customers and the kind of products they are looking for, it is impossible to run profitable product business, especially on Amazon. Therefore, the first step in your journey to import from China to Australia should be to assess the feasibility of your product through researchers conducted directly with your consumers. This information will help you understand the requirements of your consumers better and give you a more definite heading in selecting the right products. Once you have identified your products, the next step is to find the company in China which will be handling the manufacturing for you. Whether it’s an OEM service that you are looking for, or simply looking to purchase goods at a wholesale price from China, it is important to find the right manufacturer/supplier. You will have to find a manufacturing company that has the ability to precisely meet and fulfill the requirements and specifications of your products. You may also consider looking at companies that let you import in small quantities from China so that you can test the market. While you have the option of buying your goods from an online company like Alibaba and Made-in-China, it is recommended that you visit the factories in person and inspect them for yourself. You should also understand their terms of payment, delivery times, and policies on return, guarantees, and protection. Alternately, you can also choose a sourcing company which essentially acts as a middleman between suppliers and customers. This eliminates the hassle of doing all the work by yourself, but it is imperative that you find the right sourcing company. Another route to find a supplier is through trade fairs that regularly take place in China. Whatever may be the case, you need to ensure that the company you choose has a good reputation in the market. You don’t want to be stuck with a company that does shoddy work, do you? It is important to factor the shipping costs into your total cost of import from China. Shipping costs can, in fact, make or break your business model. Therefore, it is imperative that you find a logistics partner whose quotations fit perfectly into your budget without drastically affecting your margins. Depending on where you are based in Australia – Sydney, Melbourne, et cetera, you can go through the directory available on Logisticsaustralia.org to explore quotes from different companies. Needless to mention, all goods imported into Australia must be cleared by the Australian customs. 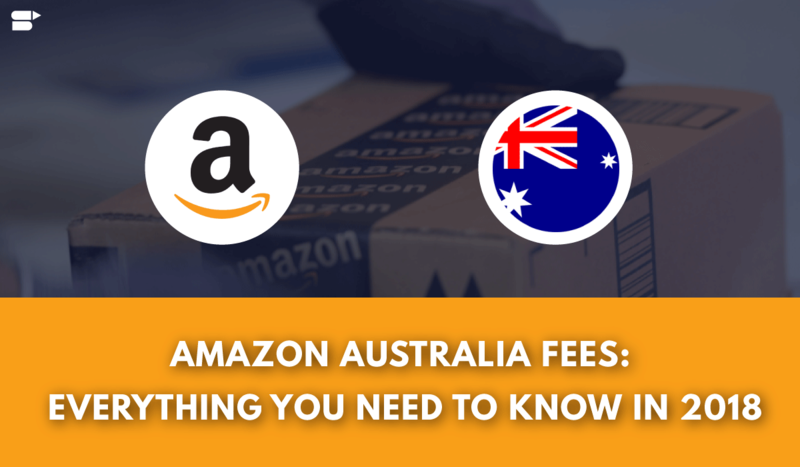 Depending on the type of product that you are importing into Australia, there may be Amazon seller fees and duties involved. As per the Customs Tariff Act of 1995, importers need to self-assess the tariff classification of the goods they import. This process is also known as import declaration. Furthermore, if these goods reach Australia by air or sea cargo, then they must have a Self-Assessed Clearance Declaration which is usually performed by the cargo company. According to the Department of Home Affairs of the Australian Government, no taxes and duties will be levied on goods with a value of less than AUD 1,000. The sole exceptions to this rule are tobacco products and alcohol. On the other hand, if the value of the imported goods is more than AUD 1,000, import tax, duties, and fees will be levied. Indirect taxes may also be levied on imported goods. It is highly recommended that you spend some time on the official website of the Department of Home Affairs to understand these import duties and fees thoroughly. As mentioned earlier, the Australian Government controls the import of goods into Australia. 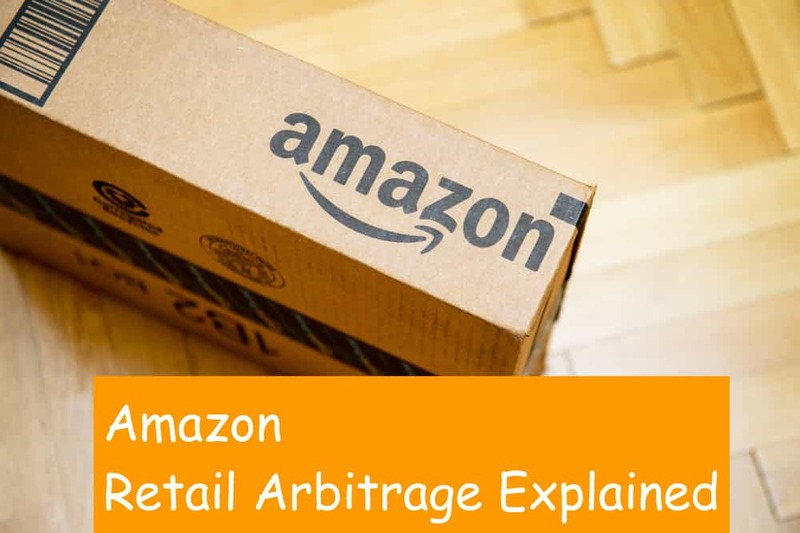 There are certain goods which are absolutely not allowed to be imported into the country, referred to as amazon prohibited goods for Australian market. Then there are goods which are referred to as restricted imports wherein, the person importing these goods needs to have a written permission for the same. Antibiotics, Asbestos, Drugs, and Narcotics, Chewing Tobacco, Cigarette Lighters, Endangered Animals and Plant Species, Ice Pipes, Kava, Incandescent Lamps, Laser Pointers, Tablet Presses, et cetera. What Is The Cost Of Importing From China To Australia? 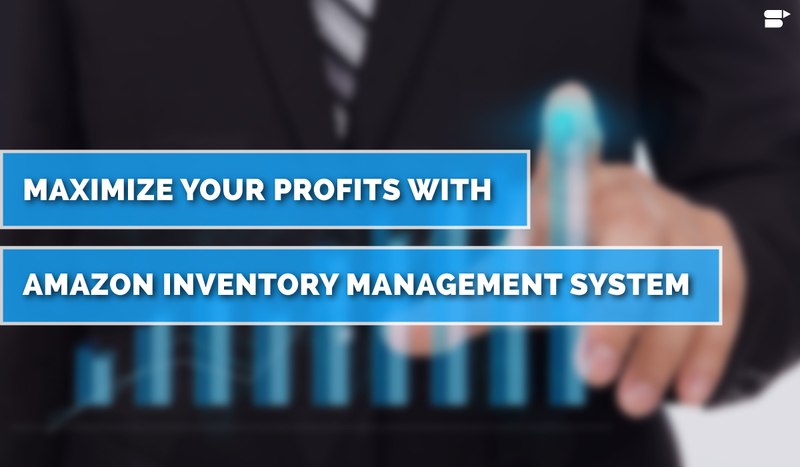 In order to ensure that your margins don’t suffer, it is crucial to strike a balance between the first three factors. Even though the last bit is mainly out of your hands, you should still take utmost care while fulfilling your import declaration formalities. Severe penalties may be levied for incorrect or misleading information. Apart from this, you can also take advantage of Australia’s Free Trade Agreements (FTAs) to help you improve your costs. Additionally, some of the goods may also fall under the purview of the Tariff Concession System. This means that if your product meets the requirements, then the duty to be paid will reduce. What Are Some Of The Popular Products To Import From China To Australia? Since we are talking about importing goods from China to Australia and selling the same in the Australian market, goods that may be popular elsewhere may not be that popular in Australia for a multitude of reasons. The wisest thing would be to understand the demographics and realize the type of product that is in demand through an extensive market research. Alternately, you can also look at market trends and analyze which products have the potential to perform superbly. As a rule of thumb, some of the hot products that are usually imported from China in other countries are toys, games, and sports equipment, footwear and its parts, furniture, plastics & articles thereof, apparel, and electrical machinery and equipment. To find a niche in this broad range of products is certainly a trick job, but well worth the effort. What Are Some Of The Mistakes To Avoid While Importing From China? 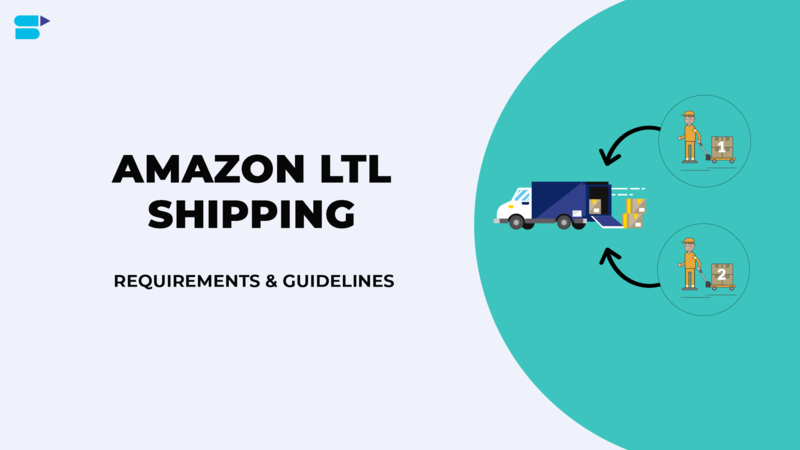 From buying the product to having it delivered to your destination, there are several steps involved in the process, all of which are intricately linked. While it is certainly impossible to control all of these steps, the best you can do is follow the advice that has been left by thousands of entrepreneurs such as yourself. These people learned from the mistakes they made while importing from China and left a list of tips for others to follow. This is one of the most frequent problems that entrepreneurs incur while importing goods from China. It is of paramount importance that you speak to the supplier clearly and let him know the product specifications and requirements. You should double check the raw materials, dimensions, specifications, and other crucial parameters that concern your product. The quotation you receive in turn will play an important role in helping you arrive at your final cost. If you are not explicitly clear about your product details with the supplier, then the end product that you receive will be nowhere close to your expectations. In fact, there is a very good chance that it will be exactly what you didn’t ask for. You must have heard of this saying – If something is too good to be true, then it probably is. When you are looking to import goods from China, you should remember that there is no lowest price but only lower and lower. If you are getting a very low quote, then the chances are that there will be a compromise on quality. Therefore, the better thing to do here is to pick a reliable supplier and forge a bond with them over time. This is another mistake that you should definitely avoid while importing from China. While it is understandable that you want things to be done quickly, you should realize that emphasizing urgency is not the right course of action. This is not because factories can’t deliver your order quickly – they very well can, but it will come at the high price of low quality, poor quality control procedures, products not meeting the specifications, and skipping of processes to reduce production time. 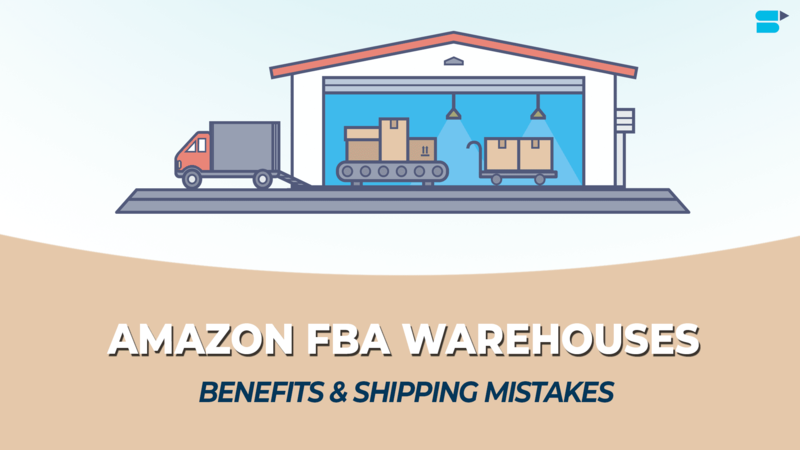 In addition to this, this urgency syndrome may also result in you missing out on high-quality suppliers simply because they are not flexible with their delivery times. Be patient and you shall be rewarded. Since importing goods from China to Australia falls under the purview of international trade, there are several parties involved and costs incurred at every step. Therefore, instead of rushing into this trade, it is highly suggested that you take your time in evaluating these costs carefully – all the way from the cost of goods to duties and tariffs paid at customs. Any miscalculation can drastically affect your profit margins and as a result, it is well-worth the time you spend in researching this aspect. You should also account for unexpected circumstances. One of the most important things that go into conducting a successful trade is trust. The same is applicable in international trades as well. You should trust your supplier with your product specifications and delivery times. After all, in times of trouble, your supplier will be the first party to come to your aid. 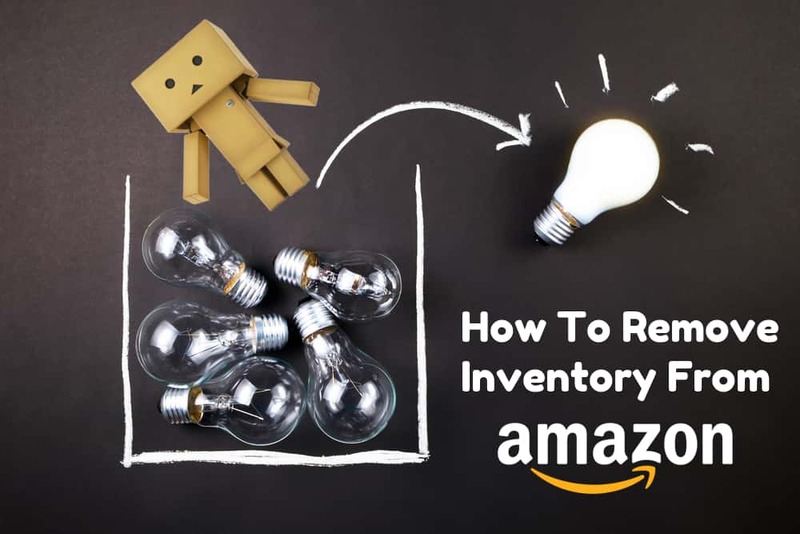 This article from SellerApp Amazon can be your best guide to find the ensure a best Amazon product find. Check out Fba Onsite Article. Amazon’s potential in the Australian market is yet to be unleashed completely. Even though it may take some time, it will not hurt to get ahead in the queue of potential sellers on the platform. As an e-commerce seller, you will benefit vastly if you are importing from China, provided you have paid heed to the aforementioned points. Apart from this, do your own research and learn from the experience of others.